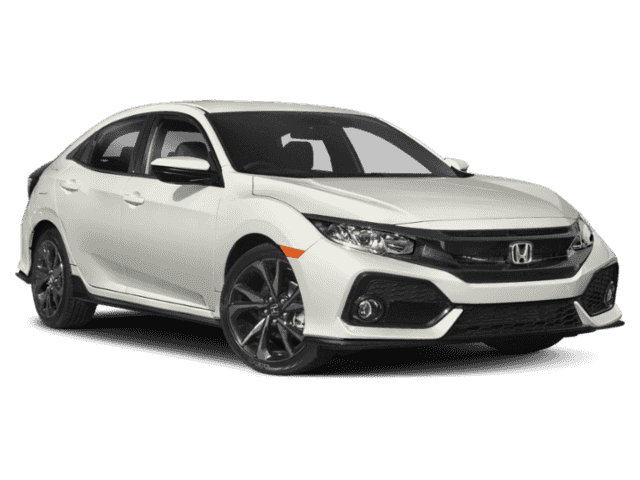 The new Honda Civic Hatchback has finally arrived at Middletown Honda. 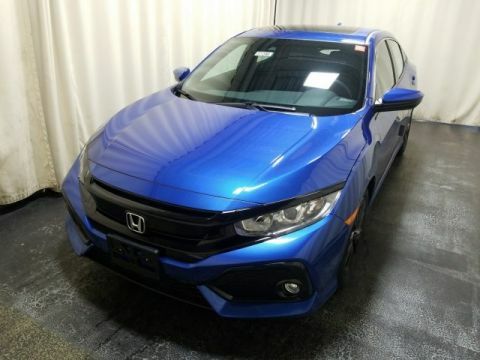 We are located in Middletown, New York. 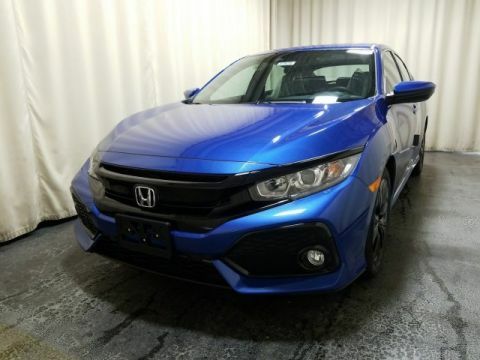 Stop by and take a test drive today! 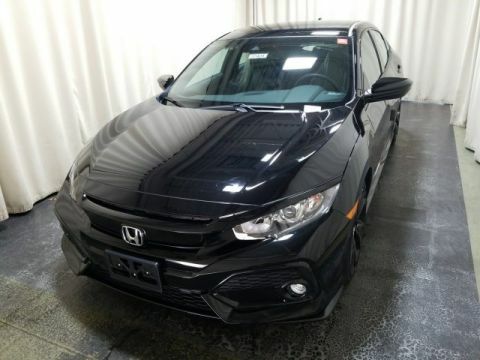 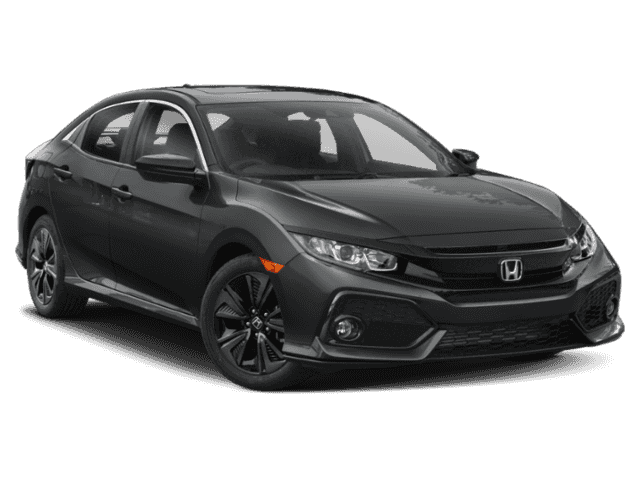 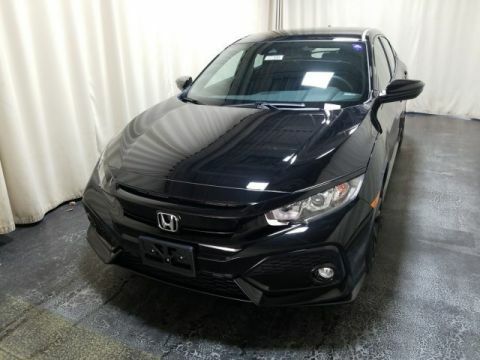 Why would you buy a 2017 Honda Civic Hatchback from Middletown Honda?